When it comes to recycling your precious metal scrap, you need a reliable, responsible and responsive partner. Specialty Metals has been the top choice in the US for secondary refining of Gold, Silver and Platinum Group Metals for more than 36 years, for companies in the industrial, electronic, jewelry and mining sectors. We pride ourselves on our efficient and precise sampling techniques and accurate analysis and recovery. Whatever scrap your company has, from high grade gold bullion to low grade circuit boards, you can trust that Specialty Metals will turn it into the highest returns you can get. One reason we’re still in business after 36 years is that we treat you like the precious resource you are. Our dedicated staff will give you the superior customer service you deserve and demand. We understand that time is critical to you, and our flexible payment methods mean you get your payments faster and more conveniently for the way your company operates. 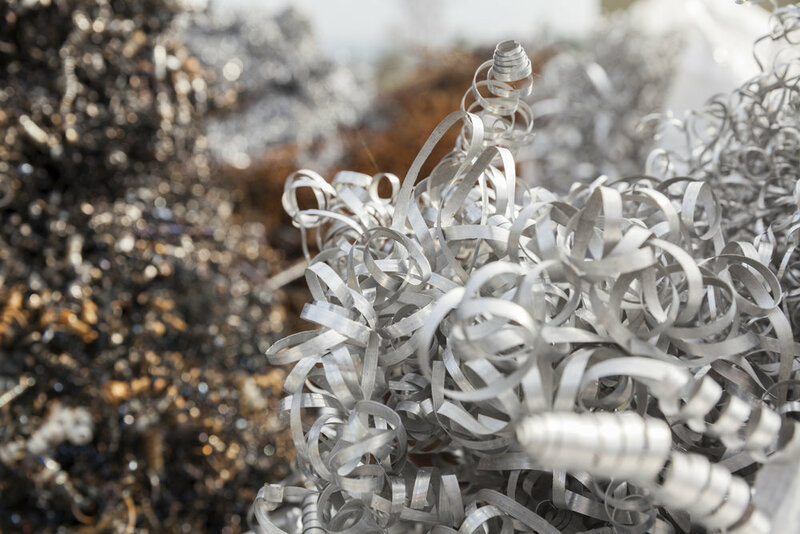 Let us give you a quote and you’ll see how Specialty Metals can help you reclaim the profits hidden in your scrap. Specialty Metals was born in September 1980 when Daniel Fried and his brother began traveling the country and purchasing low-grade precious metal scrap from jewelers, opticians, and other small businesses. Gold-filled and gold-plated watch bands and cases, dead silver-oxide watch batteries, old eyeglasses, and other low-grade scrap were the springboard that propelled us into precious metal refining business. Within three years, Specialty Metals was fully operational, processing low-grade and high-grade scrap, including karat gold jewelry, sterling silver, platinum thermocouple wire, and much more. From humble beginnings, we have grown into a multi-million dollar operation, focussing on providing our customers with competitive terms, accurate analysis and processing techniques, and fast turnaround times. Technology has changed over the last 36 years, and we’ve continued to grow and expand our capabilities as well. Our continued goal is to provide you with high quality service and accurate returns.